In the frozen mountains of Iceland, amid the leaping Northern lights, Vasuki – the giver of life, Protector and Friend – leaves a vital secret with a young girl. 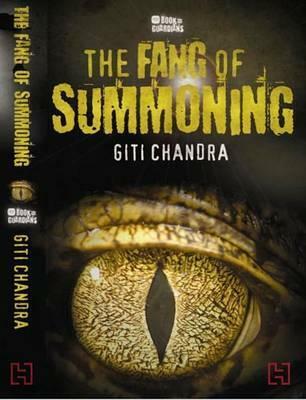 Over a thousand years later, in the bustling suburb of Gurgaon, in India, six young people with startling gifts discover the secret. Hurled into a testing crusade against the terrifying adversary, they are called upon to decipher the long-buried past, and save the future of mankind. They have no choice but to follow a destiny enmeshed with the fate of dying planets, ancient warriors and the Universe. In the colossal caldera of the Yellowstone national park, a geyser blows in a startling eruption of red, and young Akshat disappears. This is only the tiny, terrifying start to the primal battle, now resurrected in full fury, between the two ancient foes, Elrai and the Edasich. As the frantic search for Akshat ensues, his cousins, the child-guardians entrusted with olden secrets, come together with a coven of witches to rescue their beloved Akshat-and indeed, the world-from certain peril. But will their growing powers be enough against the merciless evil let loose by the desperate and vicious hyena-faced one? Will they be able to prevent a cataclysm of scorching lava and pulverized rock from reaching earth? Who will finally don the good Elrai’s baldric and leash the trail of death and destruction? 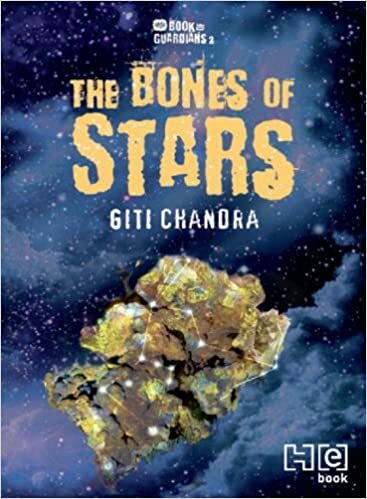 Gripping and heart-stopping, The Bones of Stars tracks the defiant crusade of six extraordinary young people against a formidable, brutal force that threatens to obliterate the whole world as you know it. And end it forever. Panel Discussion, a solo hour, book signings! Always good to promote writing and story telling!